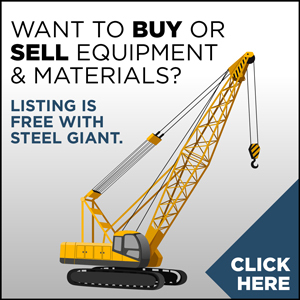 Stop by some of our advertisers’ websites for more deep foundations, marine construction, pile driving, and foundation drilling services and equipment! Pile Buck encounters many different companies around the world while improving business practices and raising awareness for the Pile Driving, Deep Foundations & Marine Contracting industries. Below are just a few. 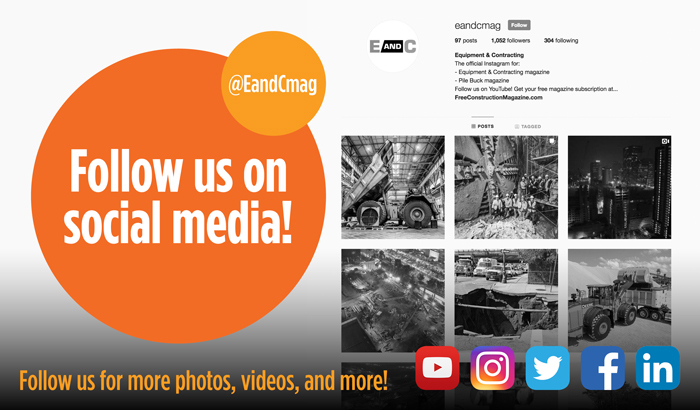 It’s a great big world out there and we strive our hardest to bring you the best Pile Driving, Deep Foundation and Marine Contractor news out there. But, we can’t do it alone! Check out some of the associations that we are affiliated with below.